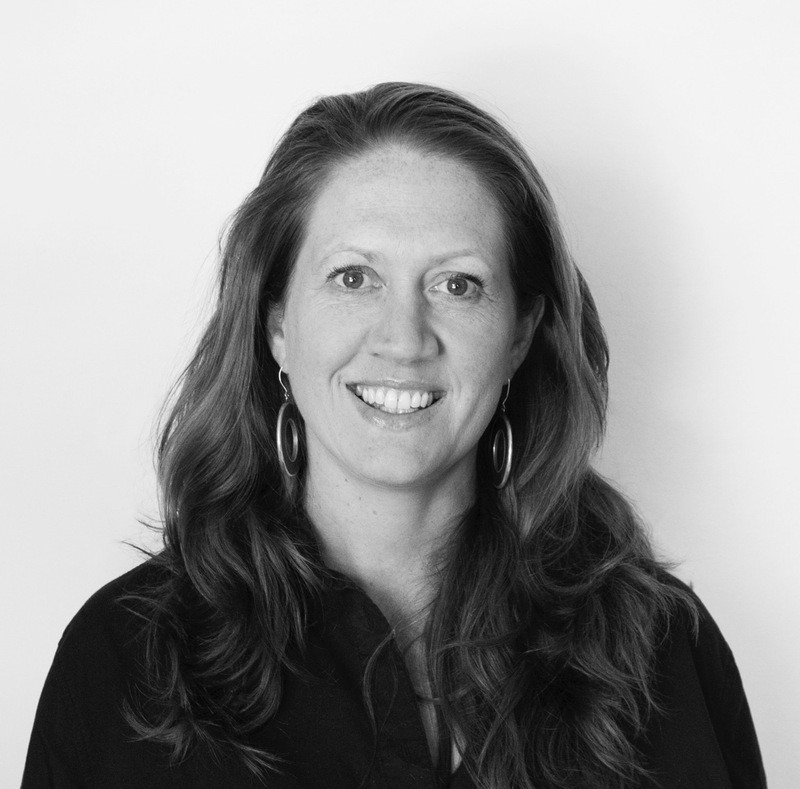 Dublin agency ROTHCO, part of Accenture Interactive, has snared BMF Sydney deputy ECD Jen Speirs to the role of executive creative director. A multi award-winning creative, Speirs has worked on brands such as McDonald’s, Carefree, Arnott’s, Berlei, TAL, Bonds, BWS, UN Women and the Workplace Gender Equality Agency. Her work has won awards at NY Festivals, Clio, AWARD, Cannes, Effies, Media Federation, Caples, and Spikes Asia. In addition, Speirs has been a member of several award juries, both in Australia and overseas, including Cannes, Spikes Asia, AdFest and NY Festivals. She has also been invited to speak on her career at various events, including the Inaugural Australian 3% Conference and Cannes See It Be It. Prior to joining BMF, Speirs was a creative director at DDB where she made award-winning work for Carefree, Arnott’s, BWS, McDonald’s and the Workplace Gender Equality Agency. Speirs’ appointment will see former ECD Alan Kelly promoted to chief creative officer. Congratulations Speirsy and great hire ROTHCO. Well Done Weapon. Potts Point will feel so lonely. Congratulations Jen and Rothco. The opportunity to do good work in a green-hilled and Guinness-rich environment. Perfect! Fantastic news Jen. Knock ’em dead and drink ’em dry.